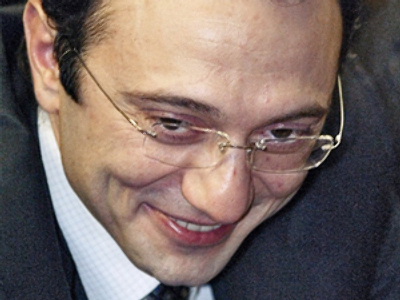 Russian billionaire Suleiman Kerimov paid $100m in taxes last year, according to Interfax news agency. The astounding sum is a vital boost to the funds of Dagestan’s federal government, the southern region where Kerimov is registered as a taxpayer. It constitutes roughly 35% of the totally tax income of the regional budget – or 7% of its total amount. Over recent months Kerimov has been selling his Russian assets and investing abroad. According to Forbes magazine Kerimov is worth $18.4 billion, making him Russia’s 8th richest man. As a senator in Dagestan, he is also one of Russia’s richest politicians.